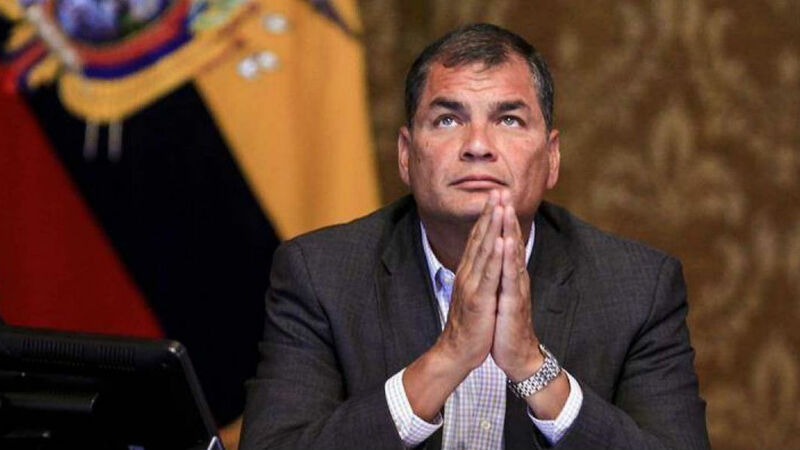 The judge of the National Court of Justice of Ecuador, Daniela Camacho, decided to call the trial of former President Rafael Correa (2007-2017) for his responsibility in the kidnapping of politician Fernando Balda, which occurred in 2012 in Bogotá. "This judge decides to accept the request of the Prosecutor's Office and call Rafael Correa Delgado to trial," said the judge. The Ecuadorian justice linked Correa in the investigation after two former intelligence agents, Diana Falcón and Raúl Chicaiza, indicated in their versions that the order to execute the kidnapping came from the former president and his intelligence secretary. Correa's lawyer, Caupolicán Ochoa, rejected the decision and said that it obeys to political pressures, since the elements of conviction presented by the prosecution were invalidated by the defense of the exmandatario. "The resolution defrauds the whole world," Ochoa said. For his part Balda said that justice was done. "It is not a moment to celebrate because it was proven that this criminal act was ordered by a president of the Republic," he said. The politician added that he will go to international bodies to achieve the extradition of Correa. "We have not fought against ordinary citizens, we have fought against a mafia that had all the power of the State," Balda emphasized. He also said that he will present a complaint of embezzlement to the prosecutor's office for the misuse of public funds used for his kidnapping. The Ecuadorian justice linked Correa in the investigation after Falcón and Chicaiza indicated in their versions that the order to execute the kidnapping came from the then Ecuadorian president. The exmandatario has order of preventive prison from last July. The judge ratified the order and declared him a fugitive. In September, the State Attorney General, Paúl Pérez, accused Correa, the former Secretary of Intelligence, Pablo Romero, as well as Chicaiza and Falcón as perpetrators of the crimes of conspiracy and kidnapping. The judge, however, did not find the crime of illicit association appropriate. Correa repeatedly through his lawyers and his account of the social network Twitter has denied the accusations against him and has assured that there is "false testimony, forged evidence and blackmail" in the Balda case. According to the Prosecutor's Office, there are 28 evidences that link Correa to the case. President Lenin Moreno has described as "a slang without substance that overlaps corrupt attitudes" to the arguments put forward by Correa and his supporters that he would be the target of political persecution, and has urged the ex-president to return to the country to be defend before the justice of the accusations that are against you. 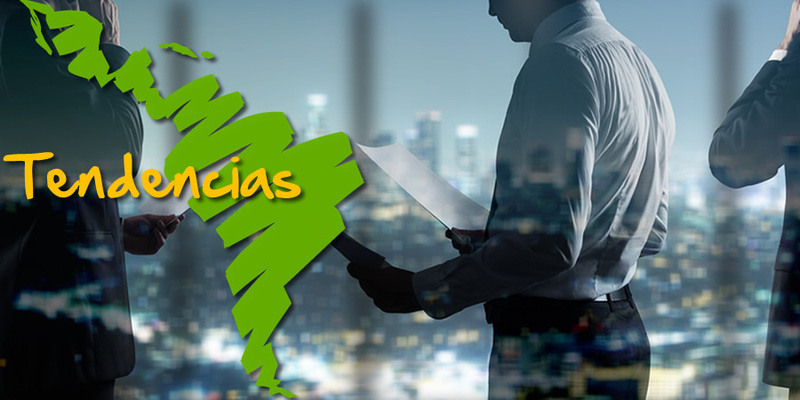 The case has attracted public attention in Ecuador, especially when it was learned that Correa's lawyer, Yadira Cadena, and legislator Sofía Espín, of Correa's political movement, visited Falcón in the prison in which she is being held. According to Falcón, both in an appearance in the Office of the Prosecutor and in the National Assembly, the visit had the purpose of asking him to change his version so as not to harm Correa and in exchange he was offered protection from the United Nations Organization, asylum in Belgium and even money, which is denied by both Cadena and Espín, who say they visited her for humanitarian reasons. Espín's conduct was investigated by a commission of the National Assembly of Ecuador that recommended her dismissal as a legislator.